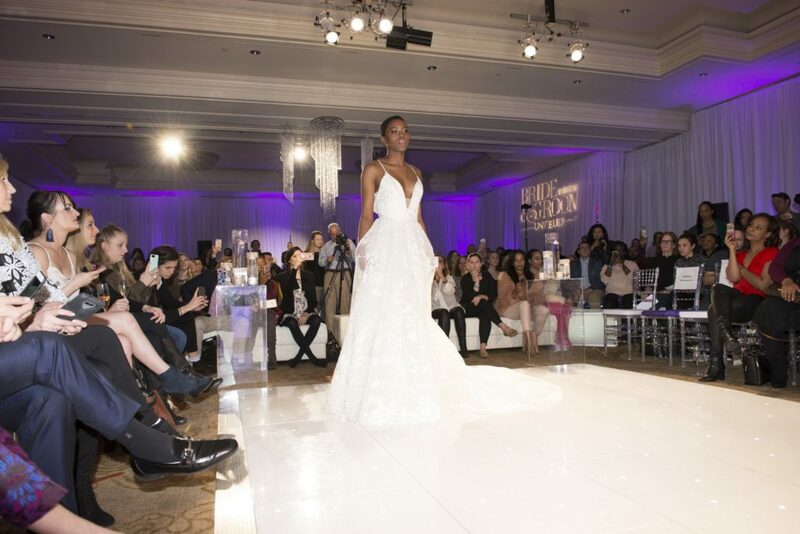 Unveiled 2018’s fashion show was one of fireworks—literally! 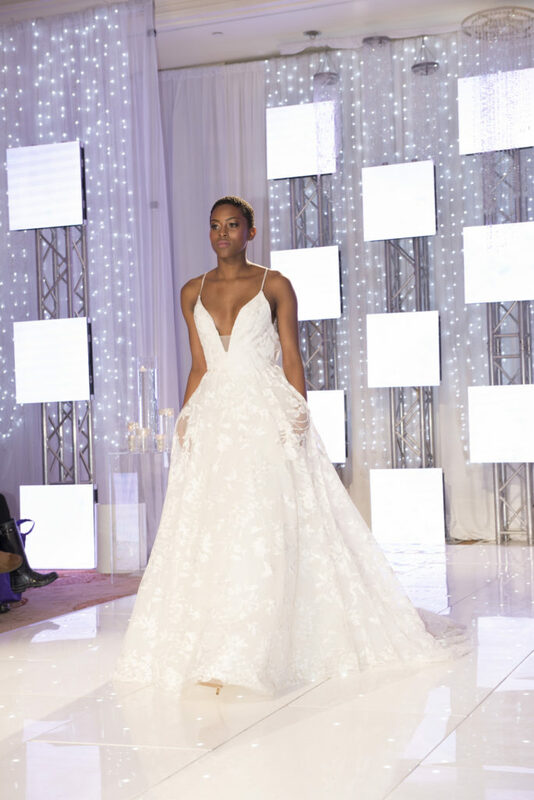 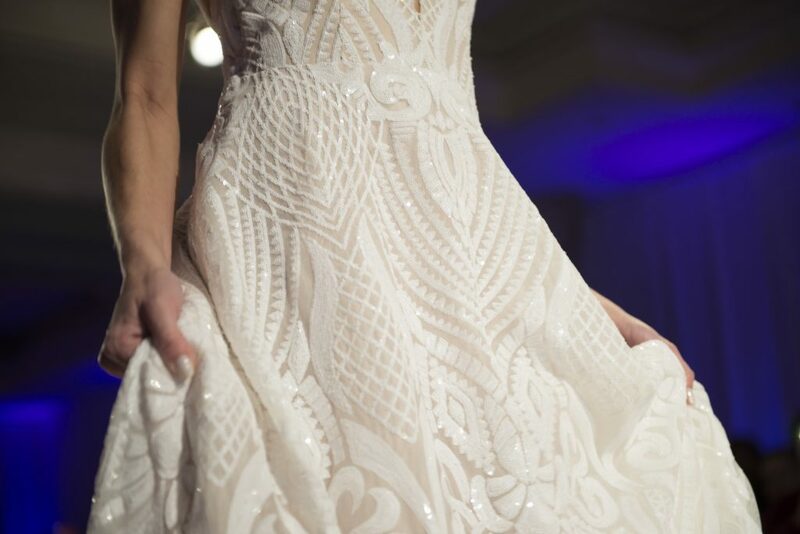 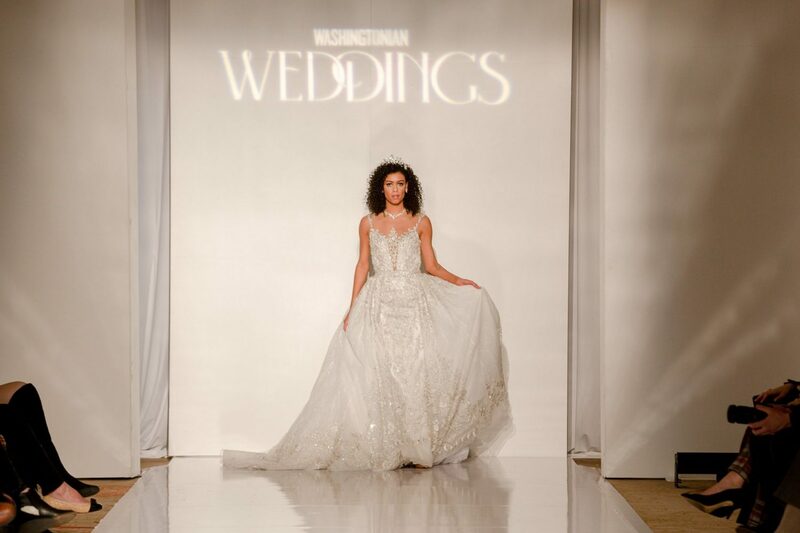 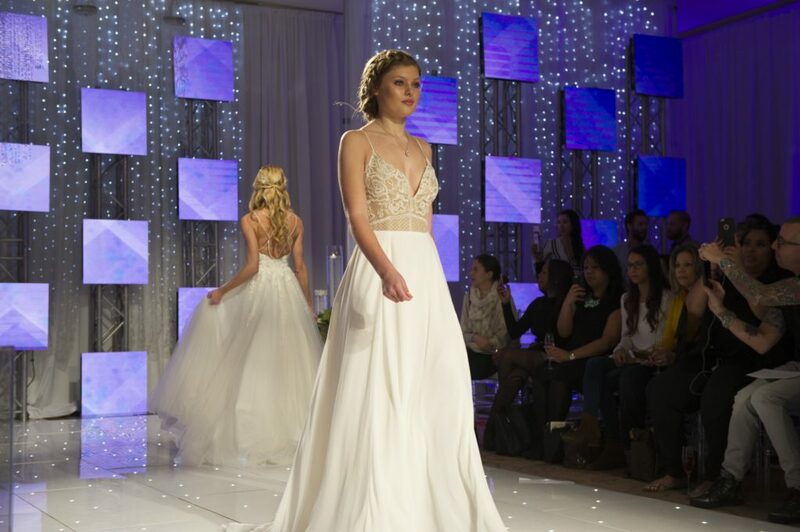 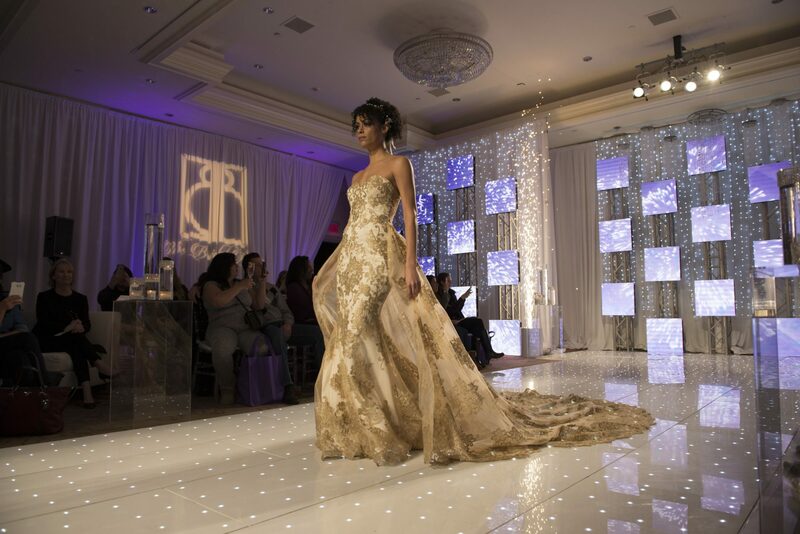 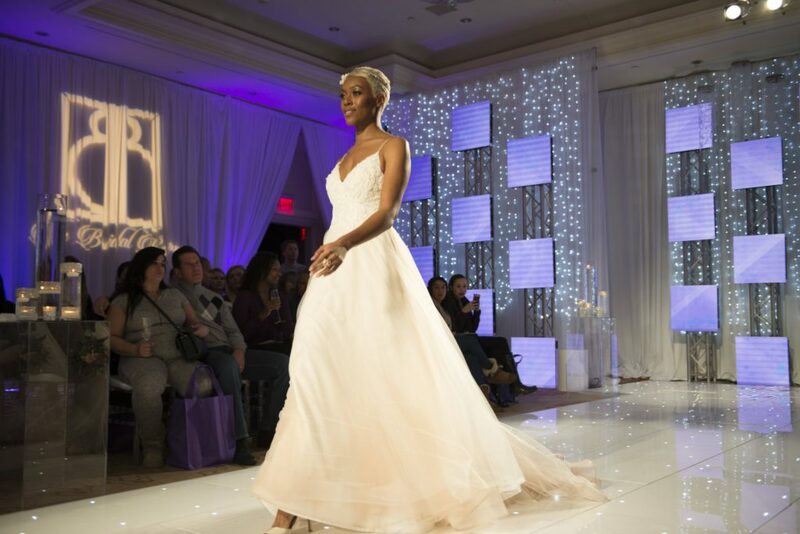 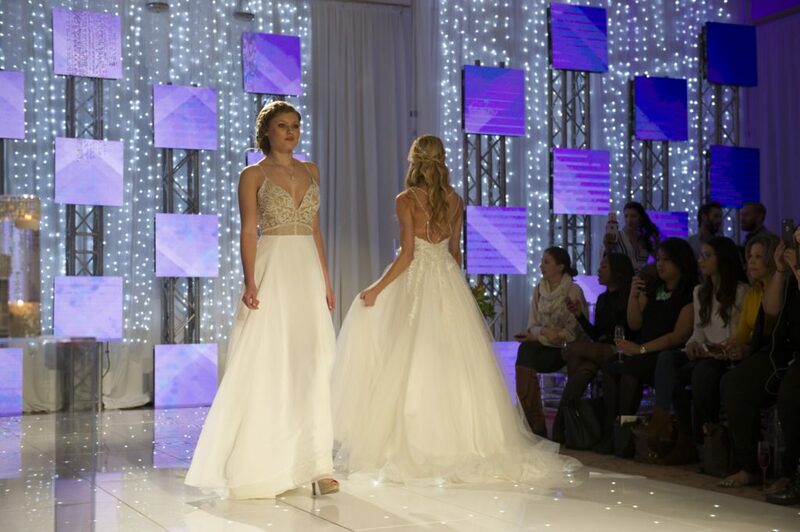 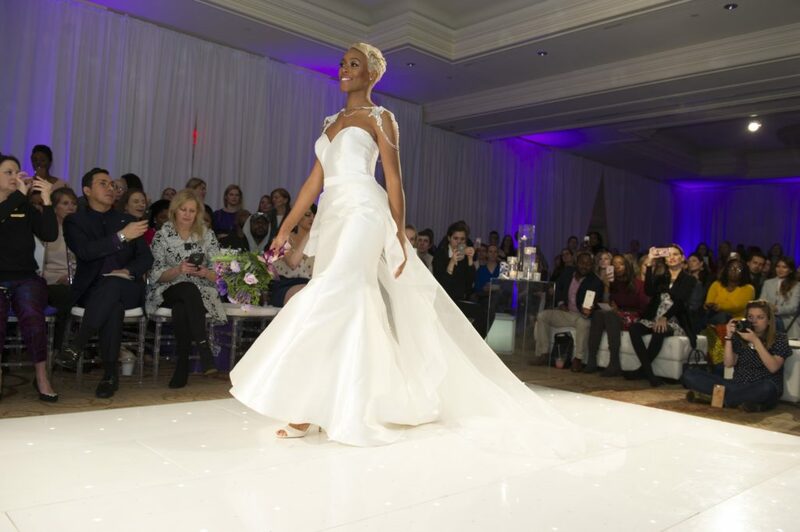 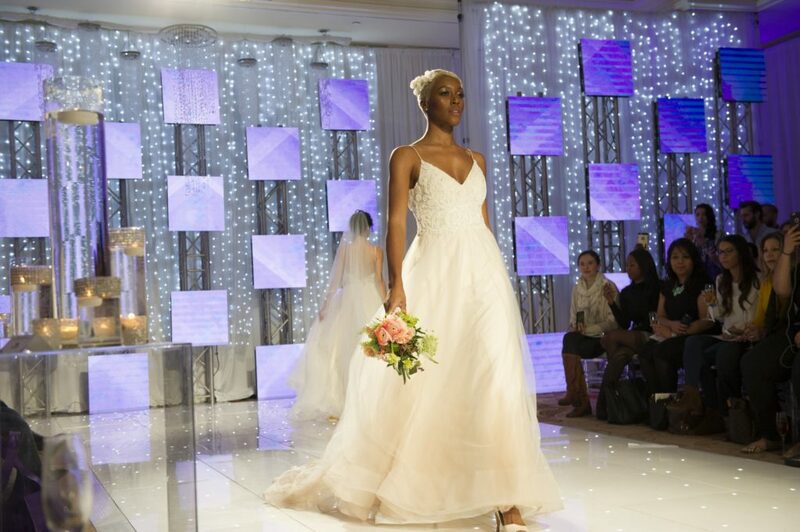 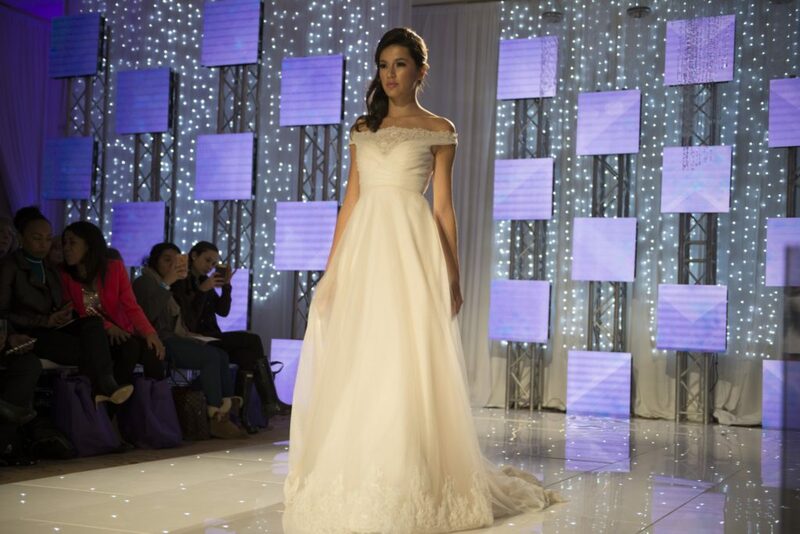 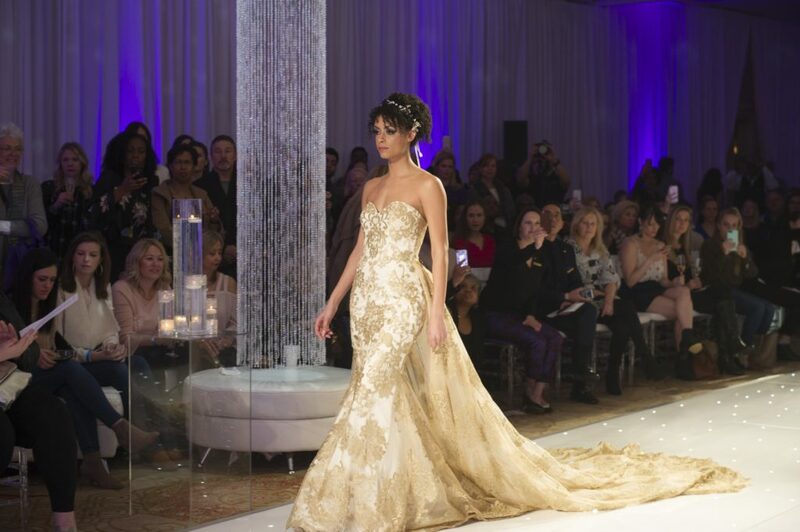 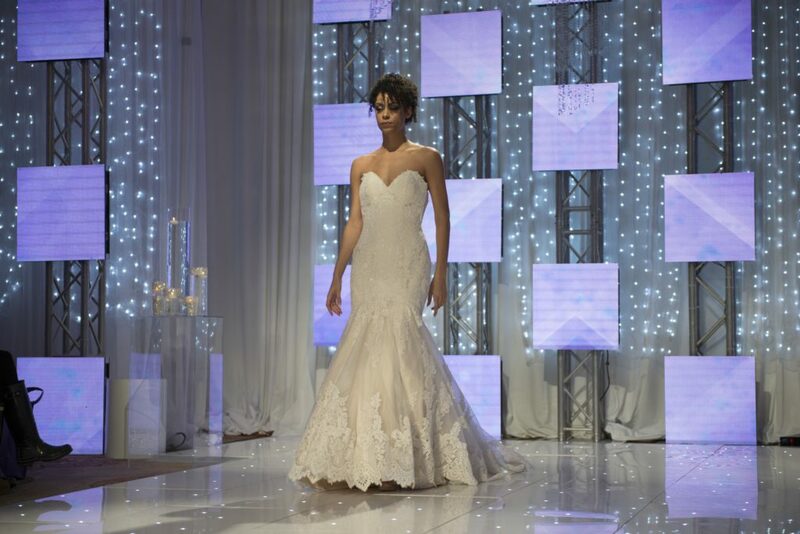 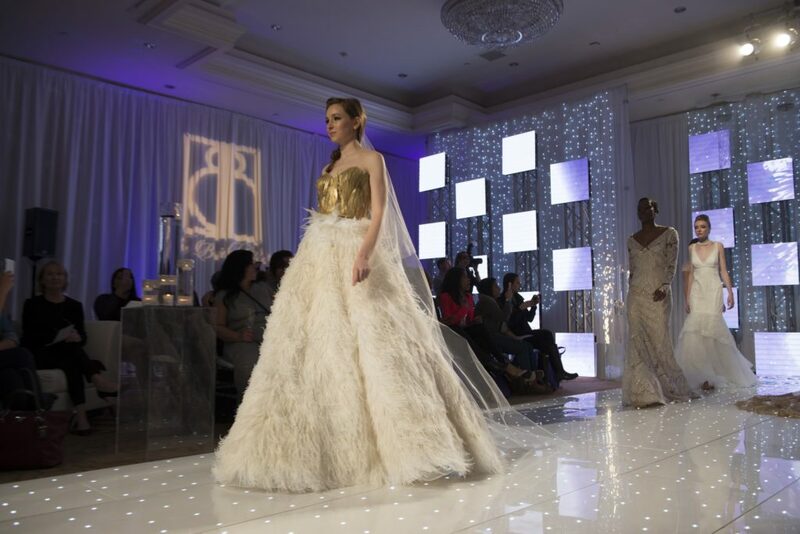 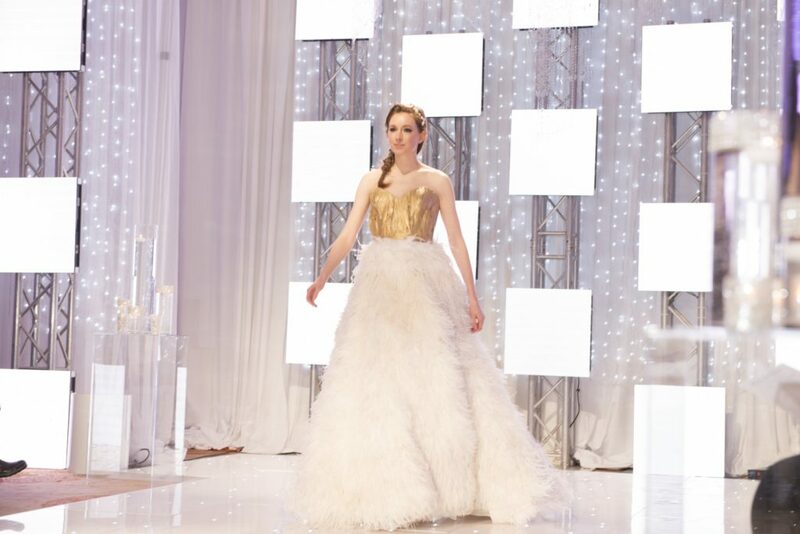 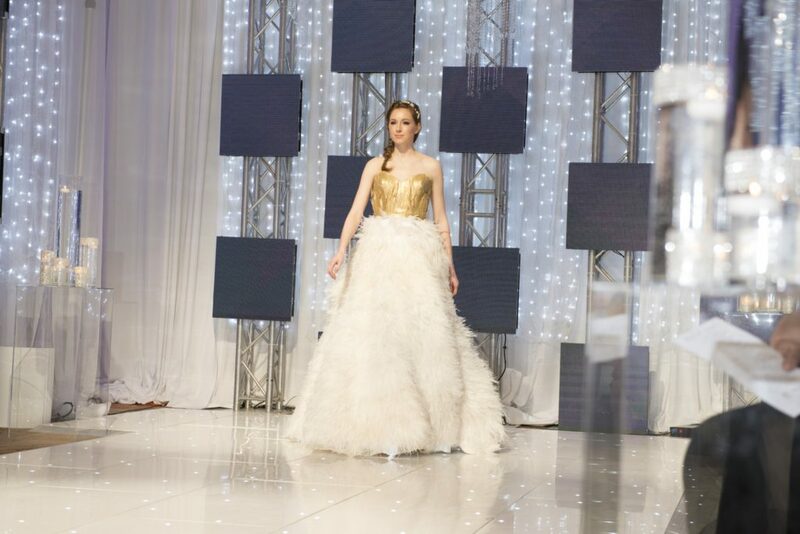 The 30 stunning gowns that sauntered down the twinkling runway (thanks, Electric Events DC!) 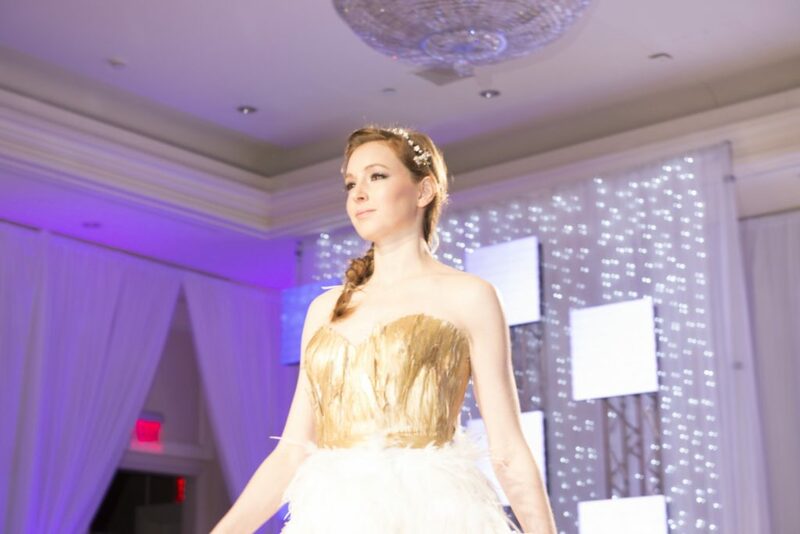 showcased both timeless beauty and the season’s chicest trends. 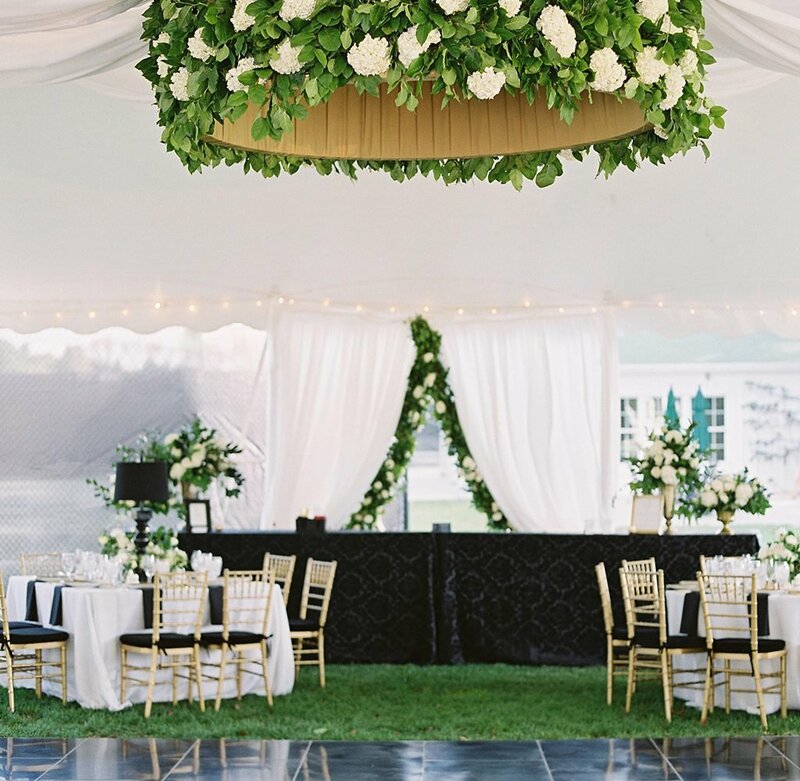 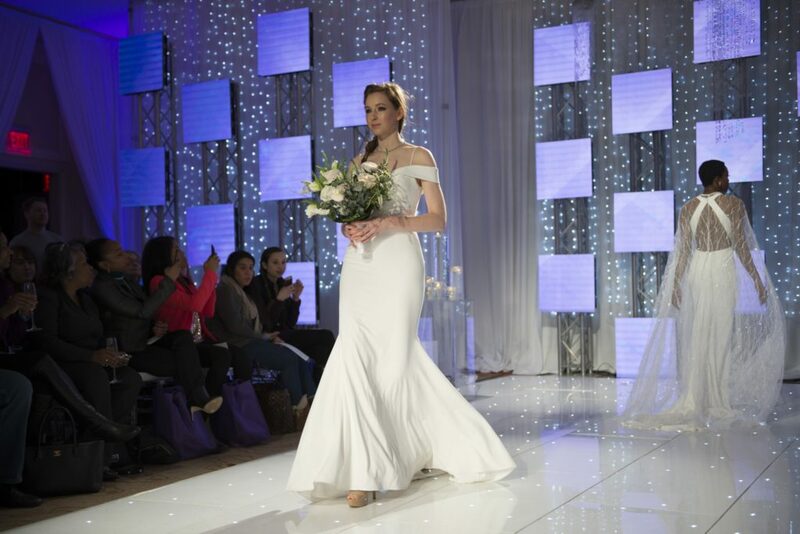 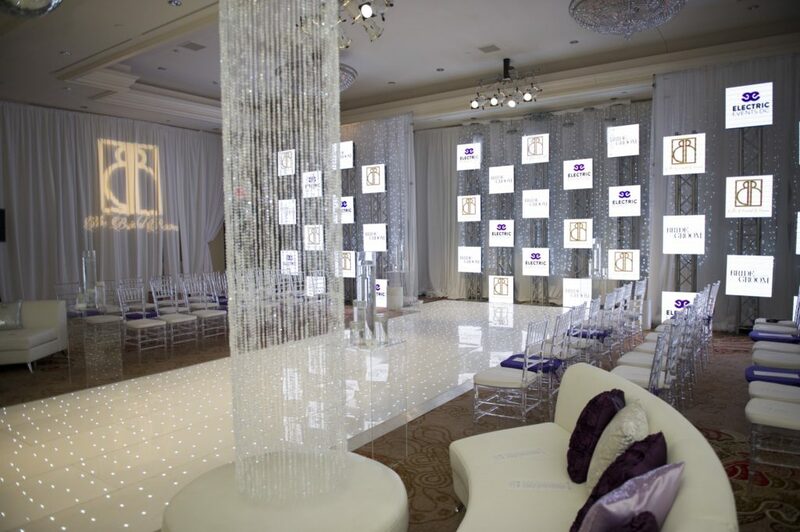 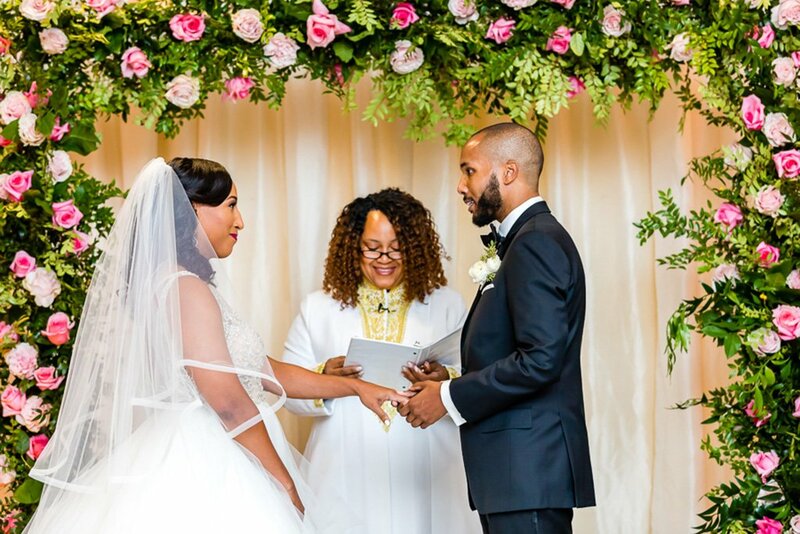 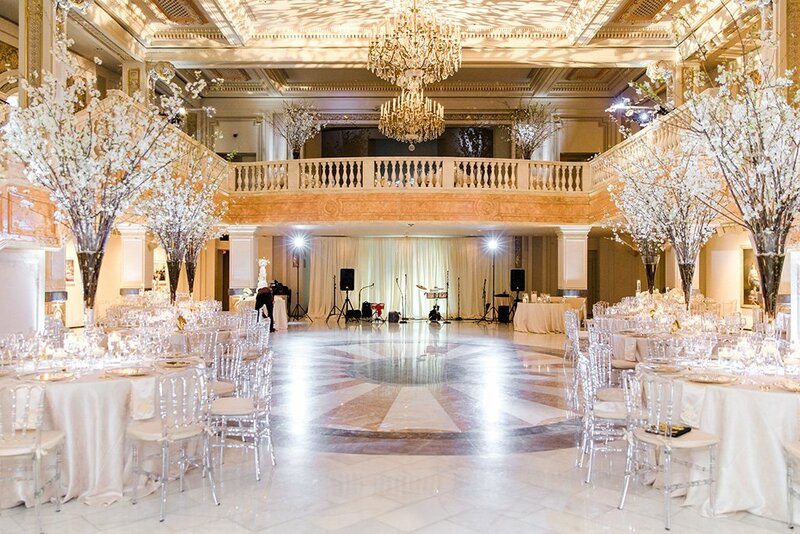 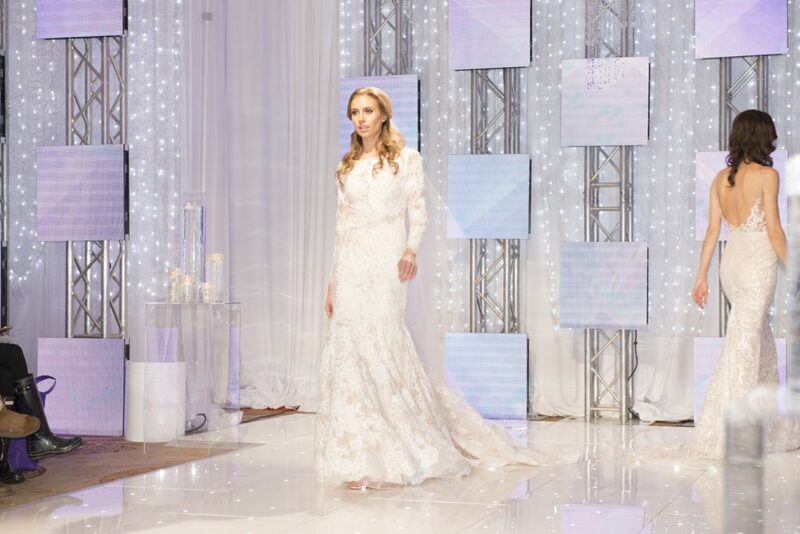 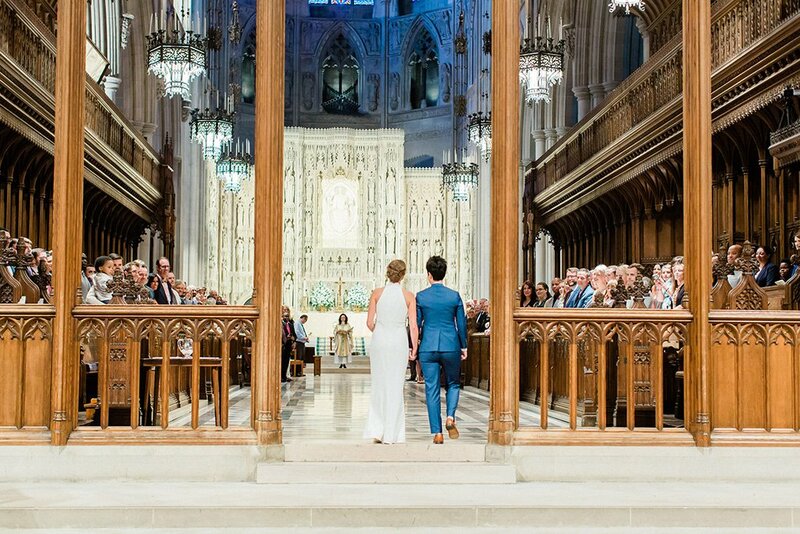 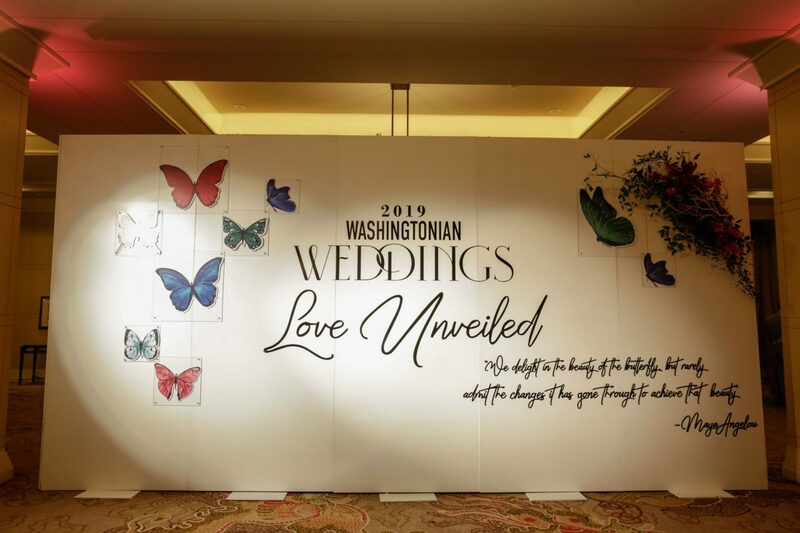 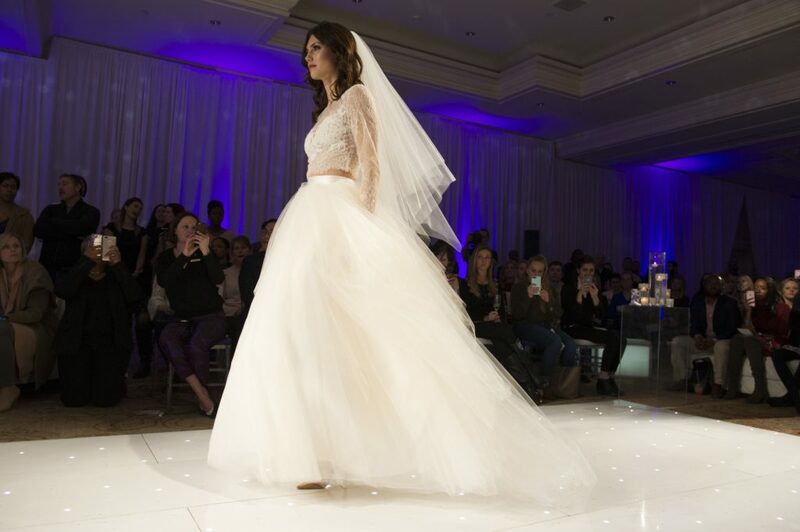 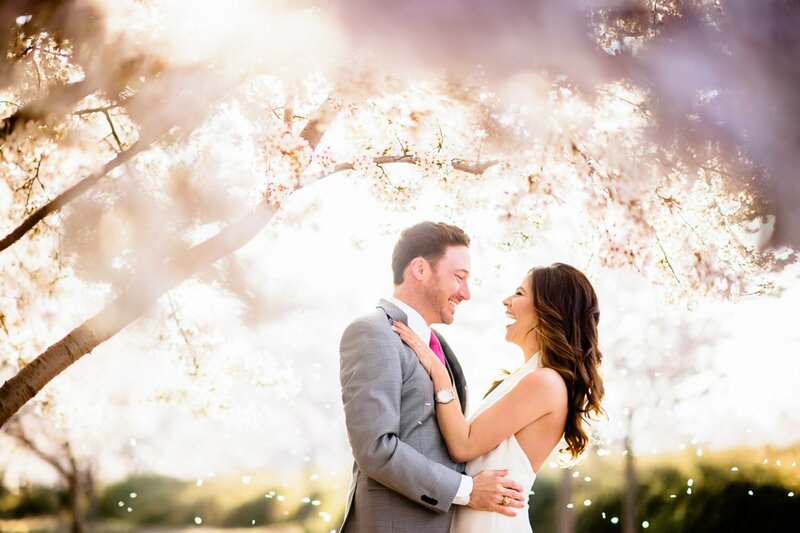 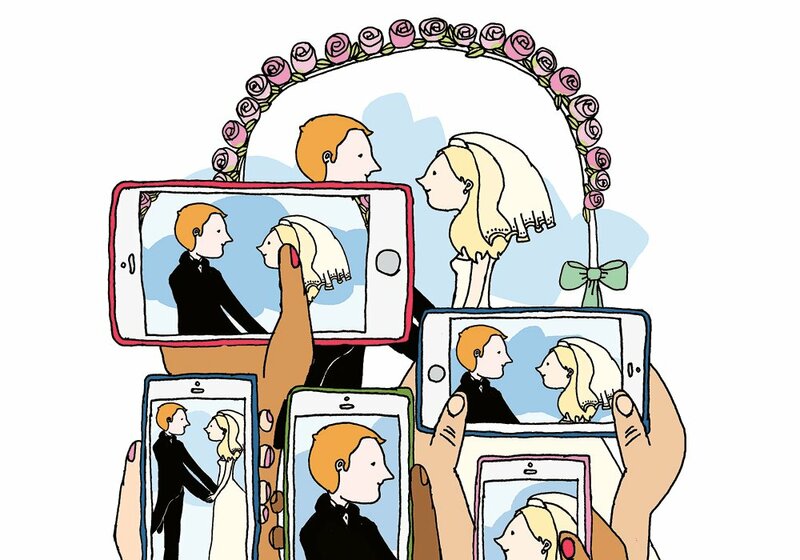 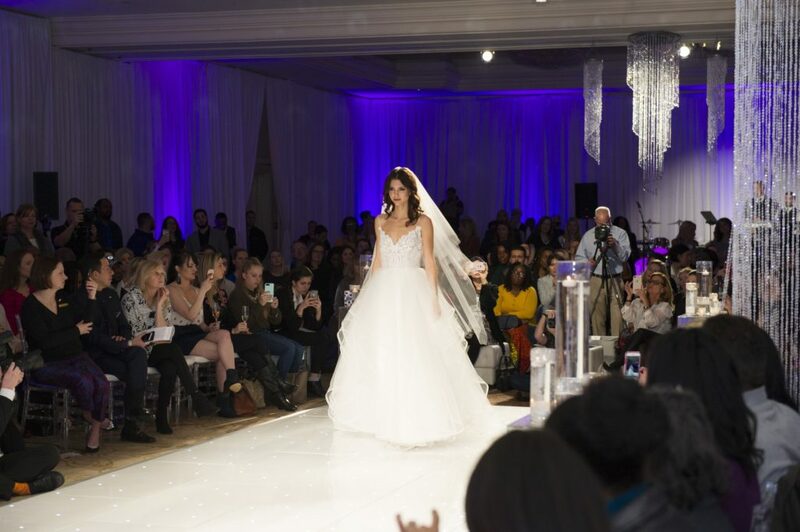 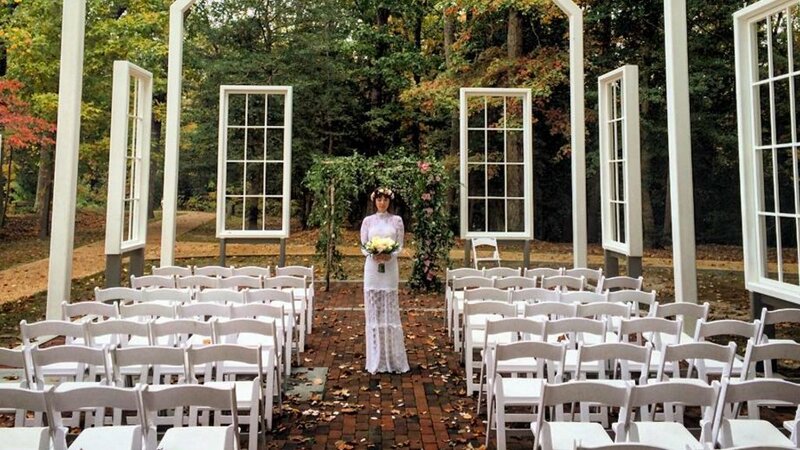 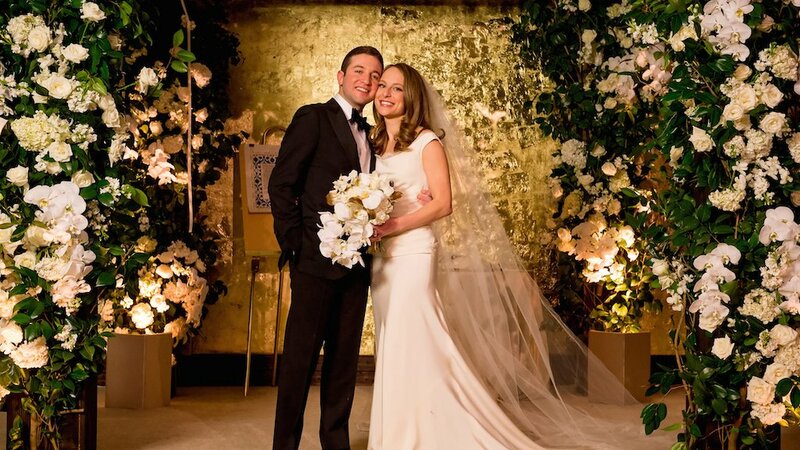 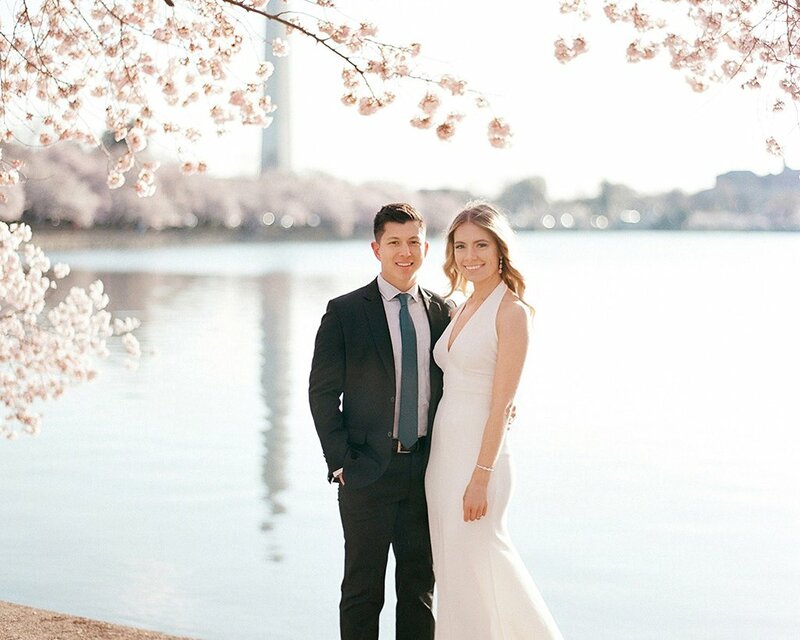 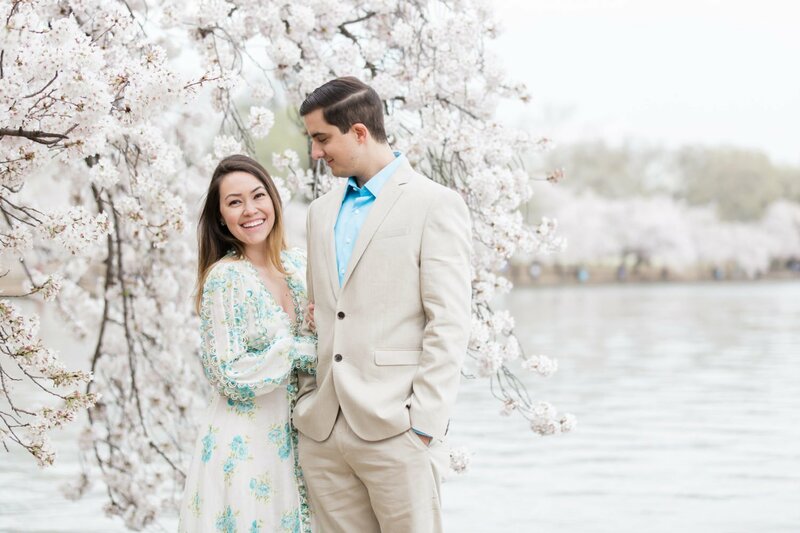 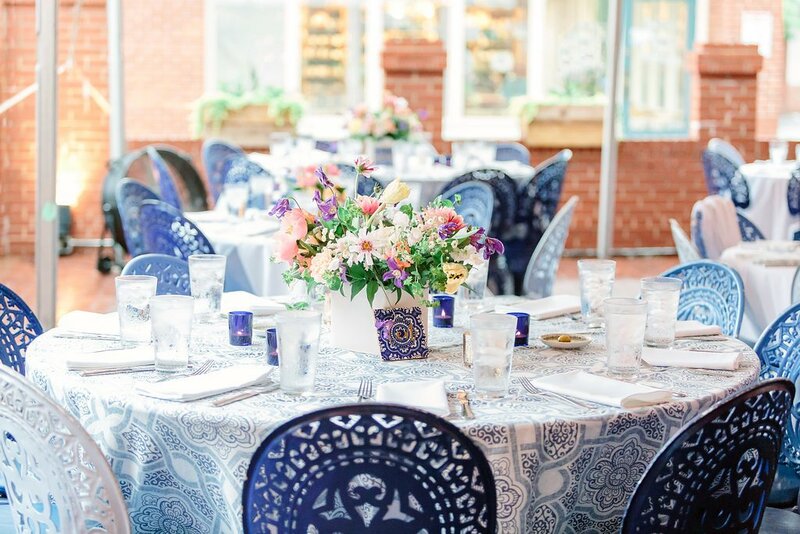 The dresses, which were presented by The Bridal Room in McLean, Virginia, included such designers as Kelly Faetanini, Blush by Hayley Paige, Eddy K, Tara Lauren, and more. 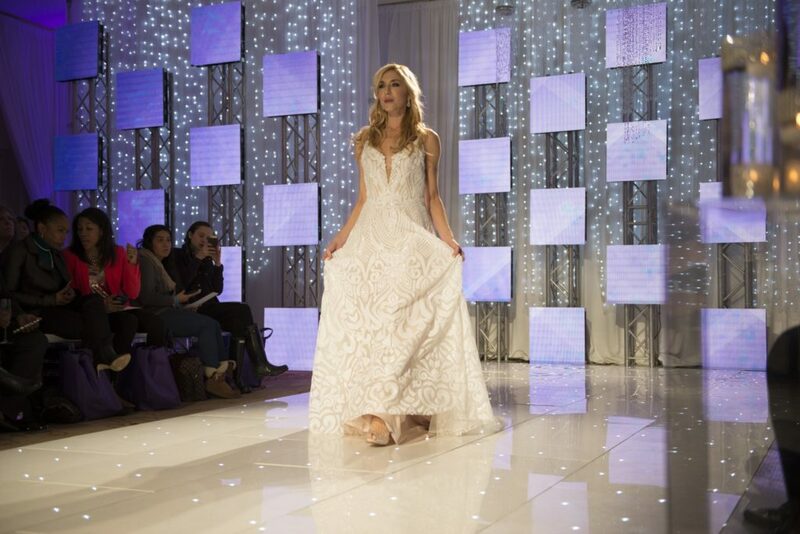 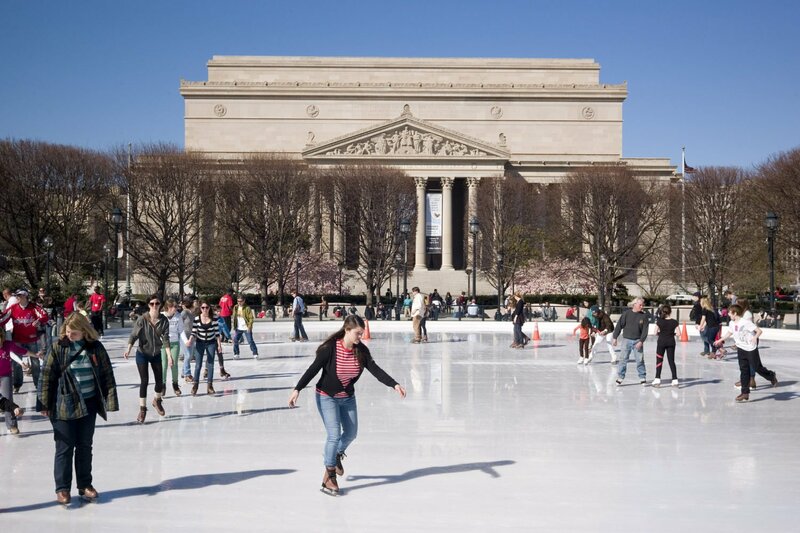 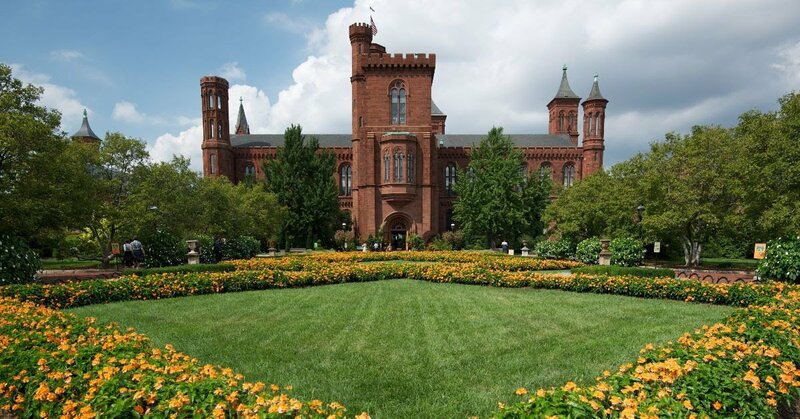 For highlights from show—and all the dazzling photos from Lisa Blume Photography—see below. 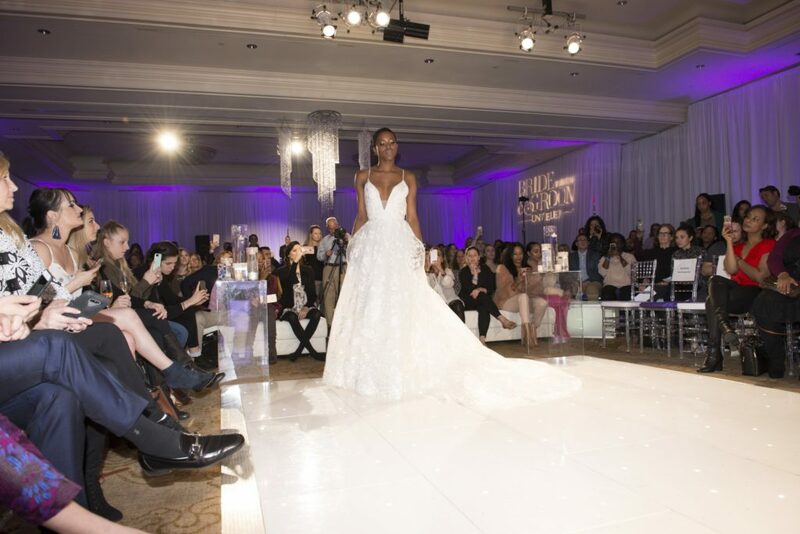 For even more from Unveiled 2018, search #Unveiled2018 on Instagram. 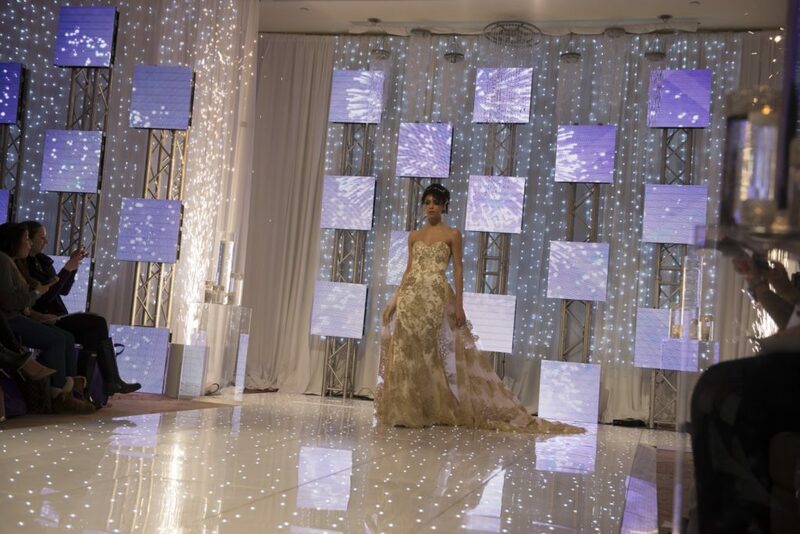 The runway prior to the start of the show. 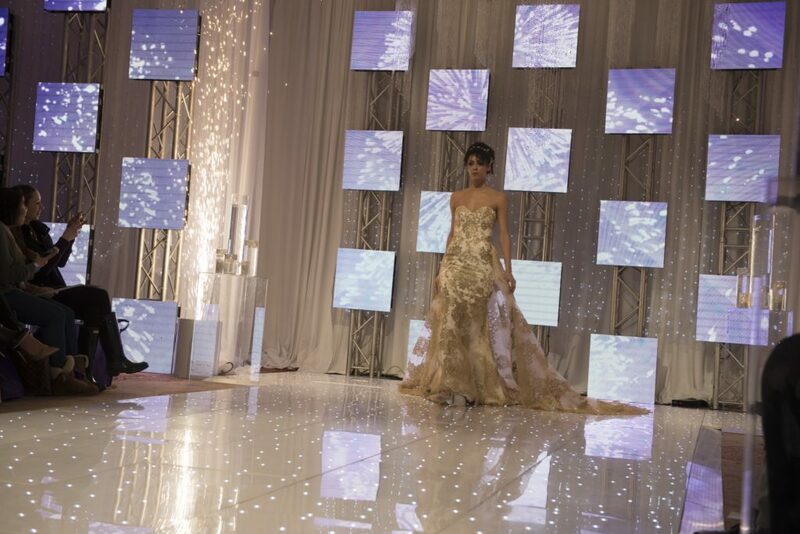 Runway by Electric Events DC.